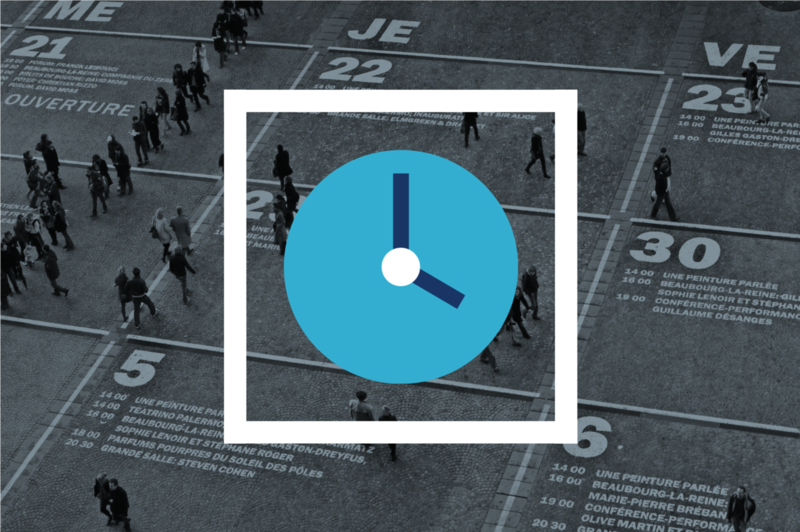 Welcome to Time and Attendance for Contingent Workers! Administrators who has access to the Time and Attendance app. How to manage their time in the T&A app.